Today, I am sharing my last income report for 2017. What a remarkable year it has been! This is my second year of blogging, and it has been a year of learning, testing and most importantly connecting with all of you. Thank you for making my journey incredible last year, and I hope to serve you better this year. Last month was full of ups and downs for traffic and income, but most importantly it was a month of HUGE learning. I am still a newbie when it comes to email marketing but I intend to focus more on it in the coming months. 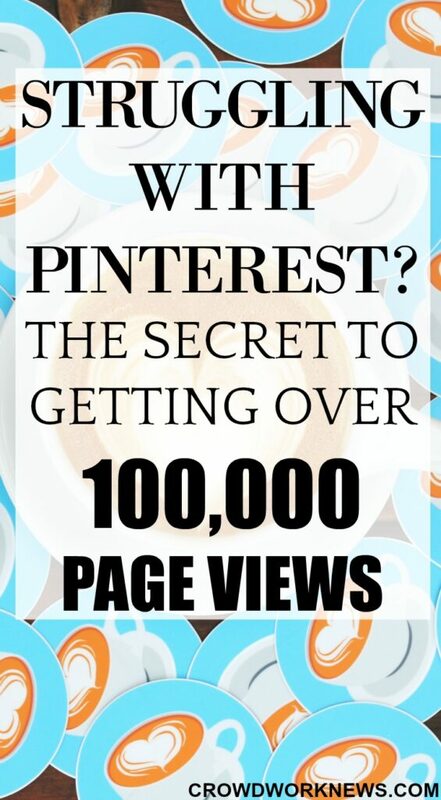 Considering how frequently Pinterest makes changes, I will be learning something new every day! 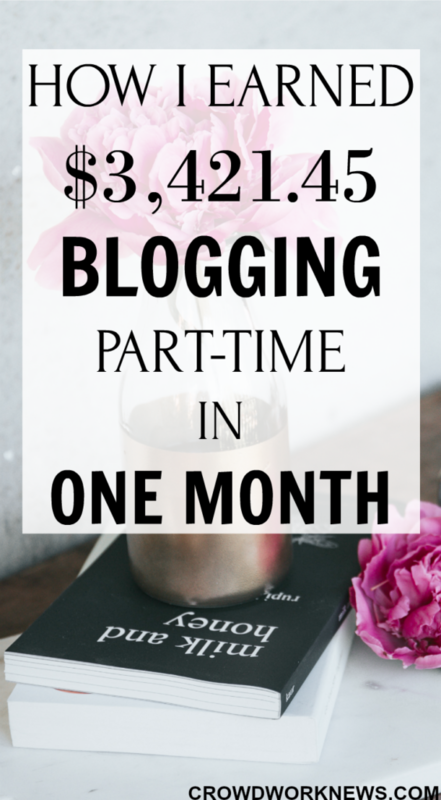 The one thing I am very thankful for, is the income I am generating from my blog. 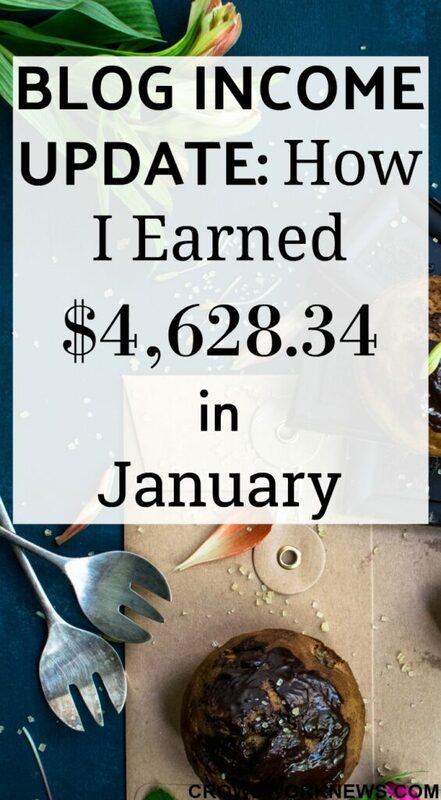 I earned over $45,000 in 2017. I am super happy about this. 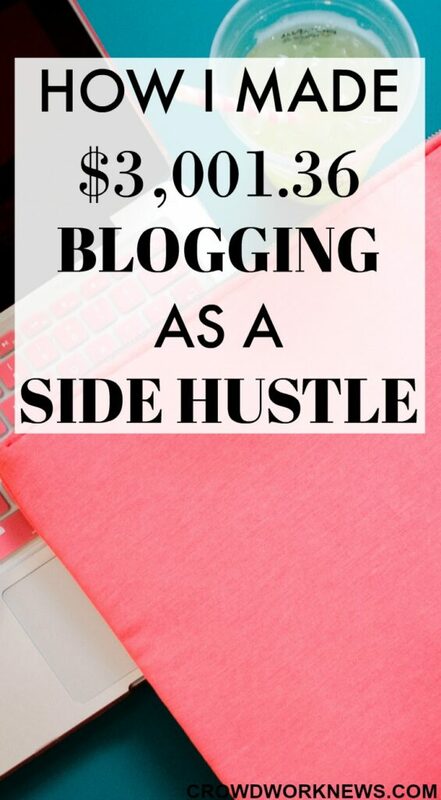 Blogging is still a side hustle for me (hopefully that changes soon) and earning a full-time income from a side hustle is something I never imagined. If you are on the fence to decide about blogging, DO IT! 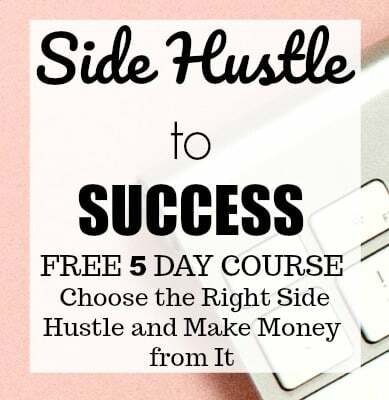 Over the past eight years, I have explored different options to make money from home. Because I firmly believed that making money from home was very much possible while taking care of kids. 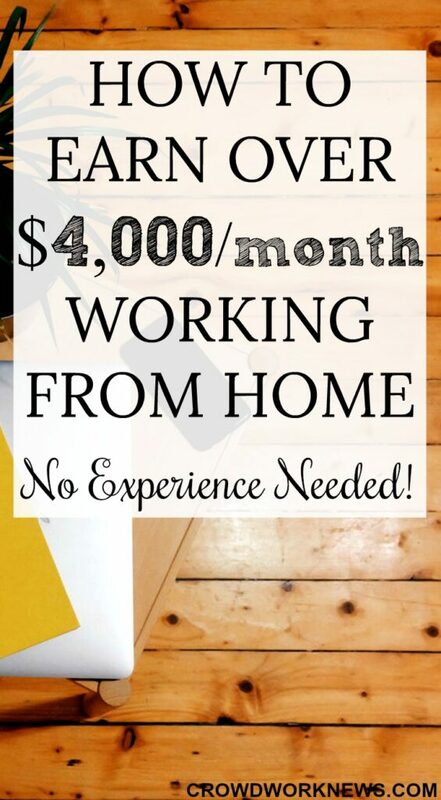 I wanted to show other work-at-home enthusiasts that earning a good income as a stay-at-home parent is possible. 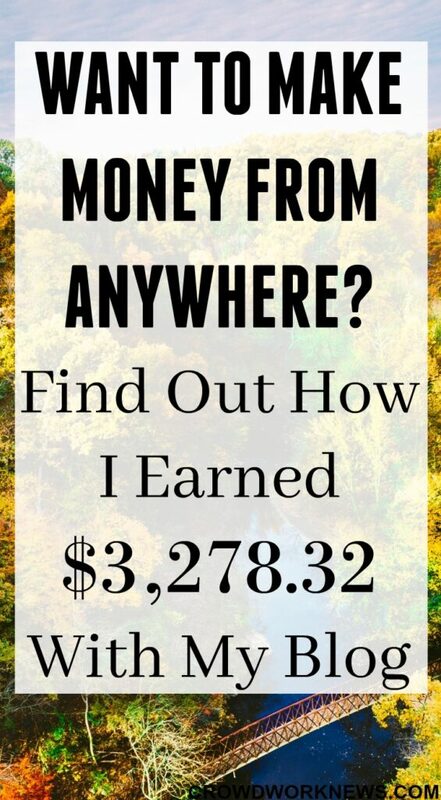 I am earning a GREAT INCOME working from home and have the time to do things that I love, be around my family without any work restrictions, travel whenever I want. Want to know the reason for this? 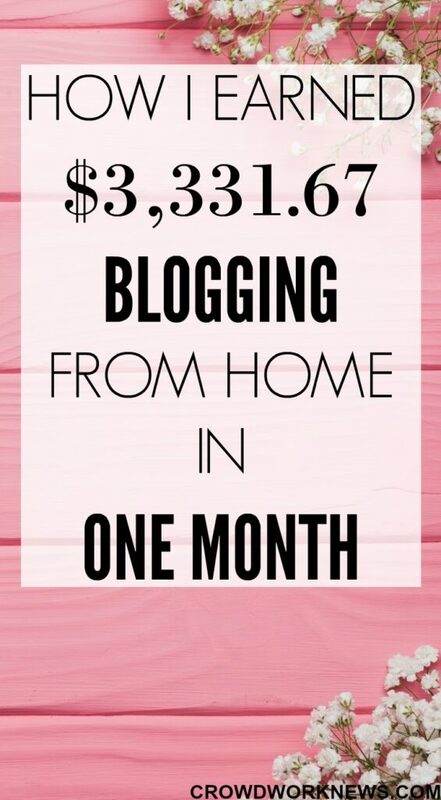 I started my blog last year in 2016, and now after a year, I am earning almost $4000 per month all from the comfort of my home. And all that for investing just $2.95/month (this special price is only through my link and for a limited time). That’s over 60% off the normal price. It is hard work. 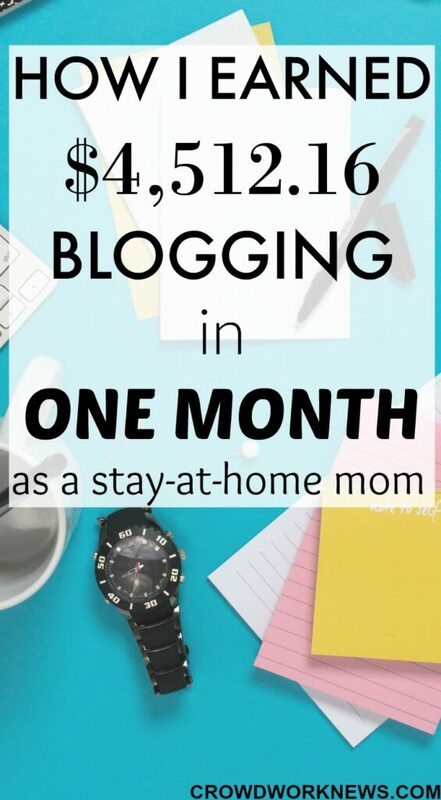 I have spent crazy hours working on my blog but believe me, it is the most flexible way to make money from home. It is definitely worth it. So, after this one-year what’s my take on this? That exciting feeling of starting your own business, having the super flexibility to work from home and most of all the money you can earn. Blogging is all those things and more. But the thing no one talks about – It takes a LOT of work to get to the point you aspire. 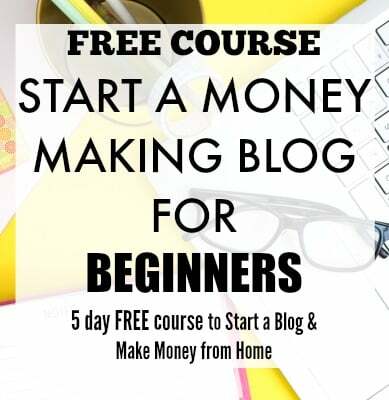 I am not saying it’s not possible for anyone to start a blog or earn a great income. 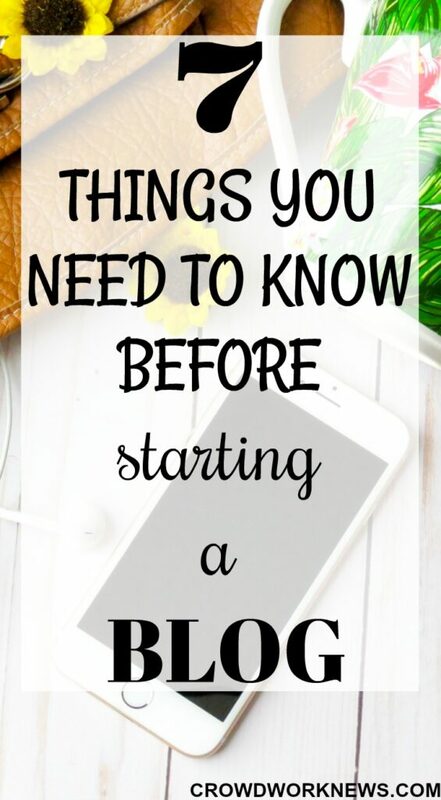 There are few things that you need to understand before you start blogging as a business. Let’s get this right, shall we? I am always looking forward to this time of the month to share all the happenings in my blogging journey. I still can’t believe its been one year since I started. Publishing my income reports have helped me a lot in learning what went wrong and what worked. And from the emails I get, I am super happy that they are helpful to you as well. This is my first income report in the second year of blogging, and there are some important things that I want to share with all of you. I still remember the day I decided to start my blog, THE BEST DECISION I TOOK!! 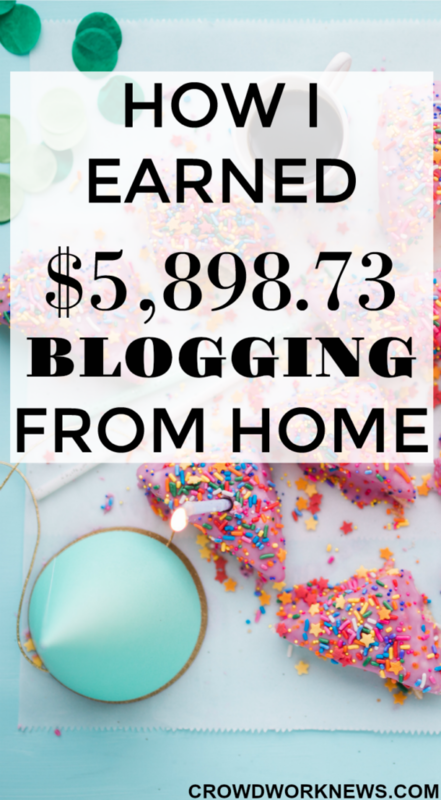 That single step has earned over $36,000 alone in my first year of blogging, and I am looking forward to bigger things in this year.